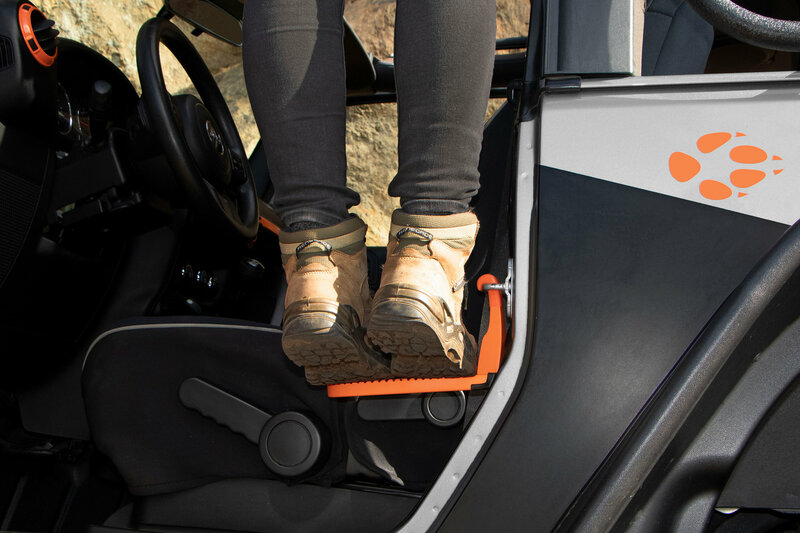 The Moki Door Step makes it easy to access cargo gear stored on top of any vehicle. 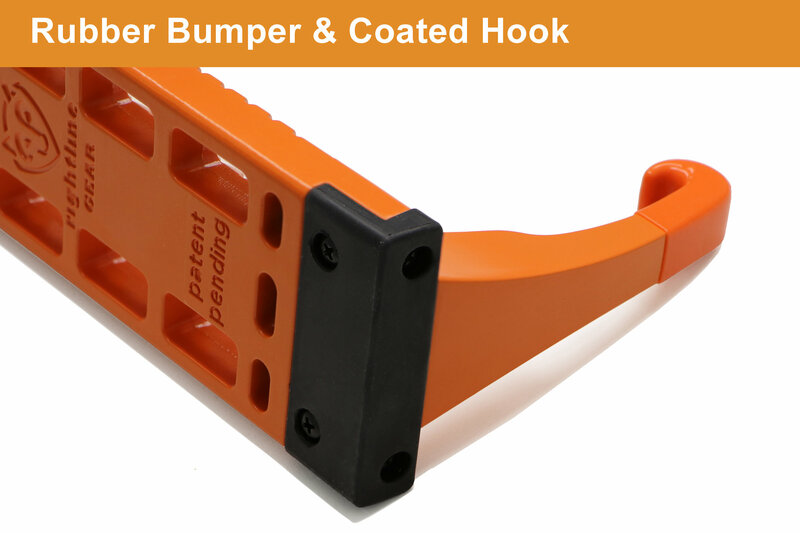 This makes for the perfect accessory for lifted Jeeps that have cargo roof racks to be easily loaded and unloaded. 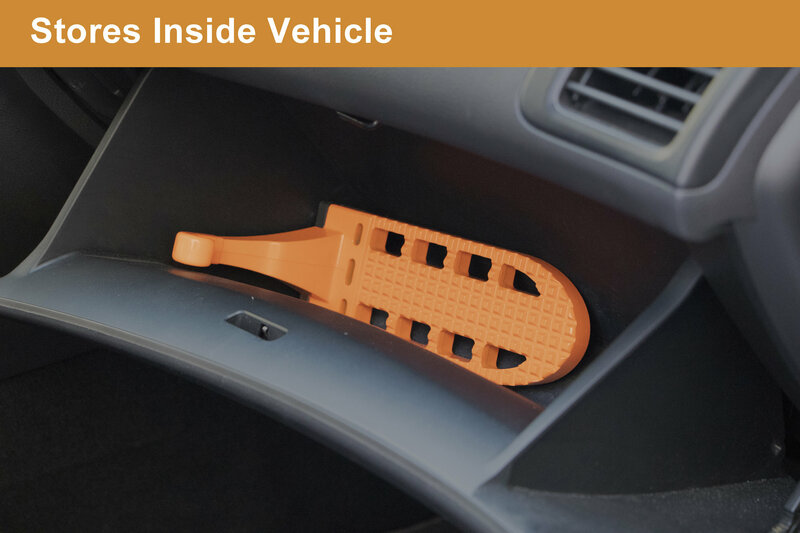 The Moki step attaches quickly and easily to any vehicle door that has a U-shaped door latch. 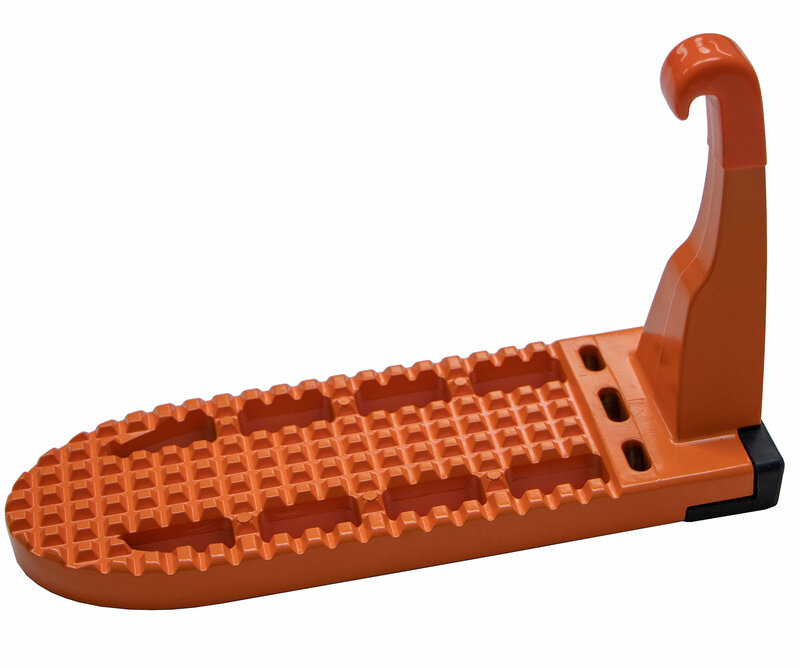 Made from strong aircraft grade aluminum, each step has a weight capacity of 400 lbs. 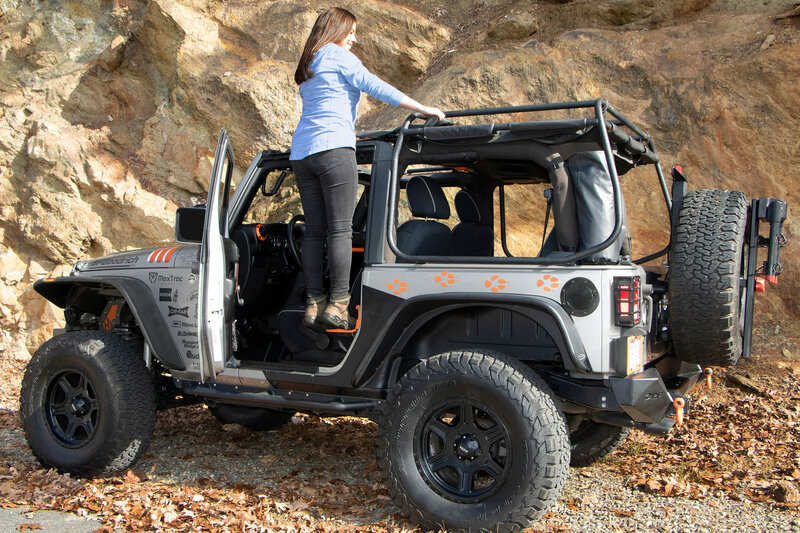 When installed, the step makes for a comfortable and sturdy step that has grip tread for added traction. 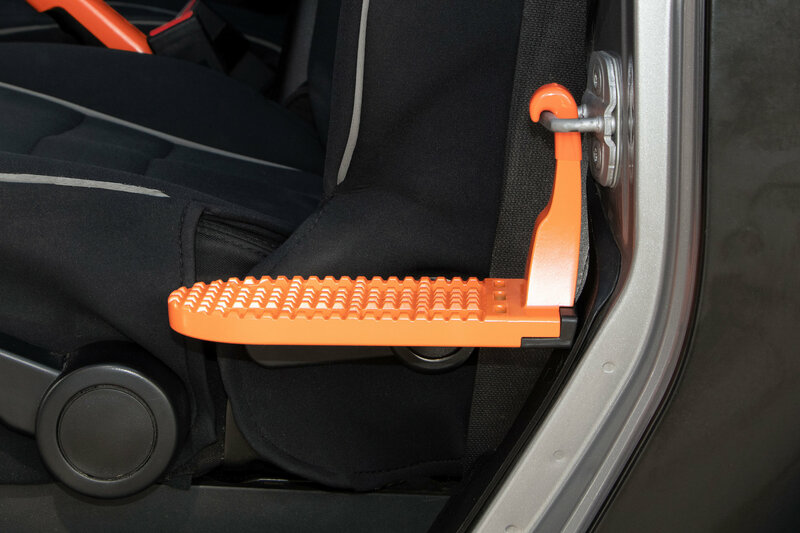 The Moki step measures 8.75 x 3 x 5.25, so it is easily stowed in the vehicle when not in use. Sold individually. This thing is awesome! How did it not exist until now?? ?